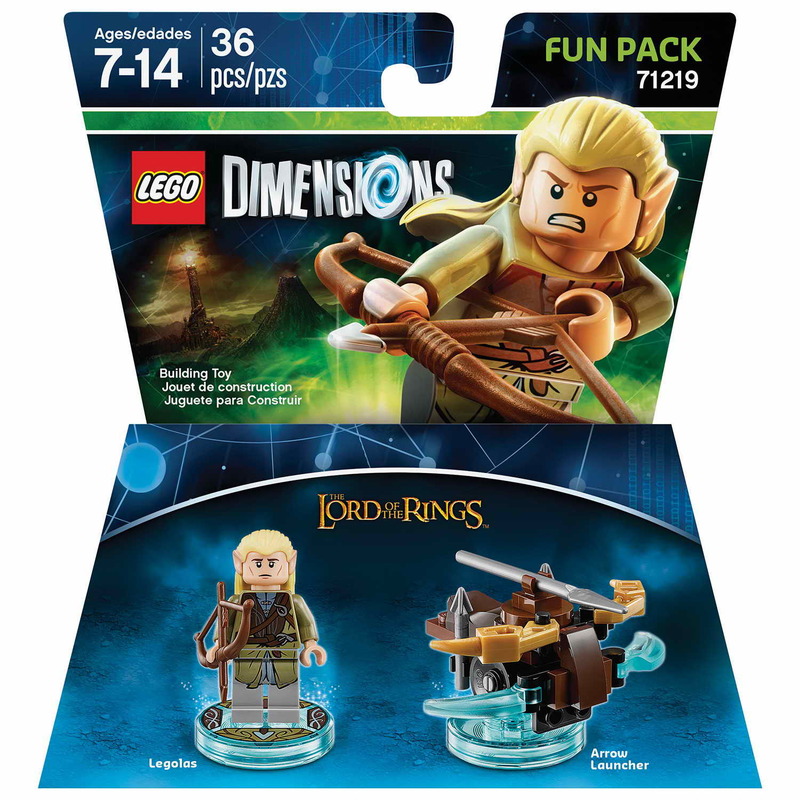 come with a rebuildable 3 in 1 an arrow launcher. 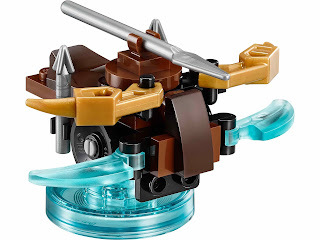 the arrow launcher rebuilt into the seeking shooter and a triple ballista. 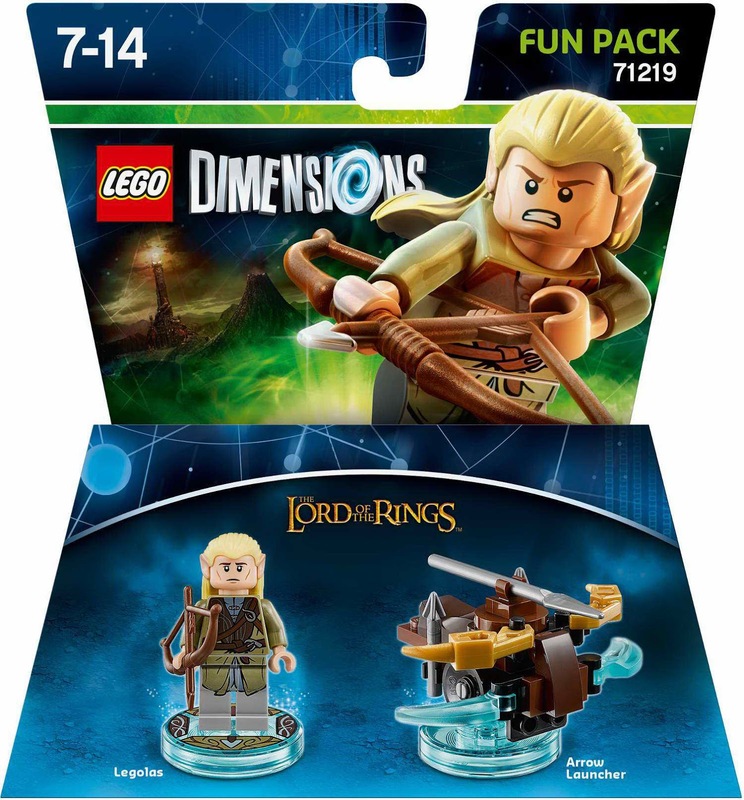 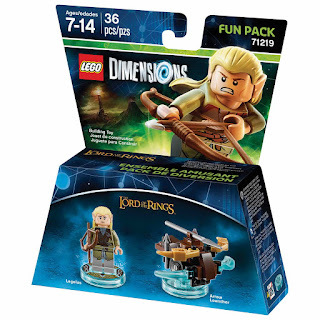 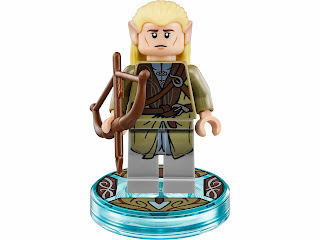 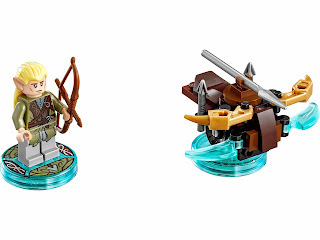 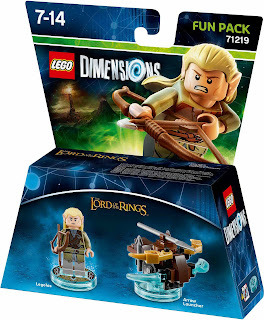 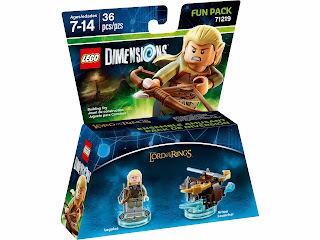 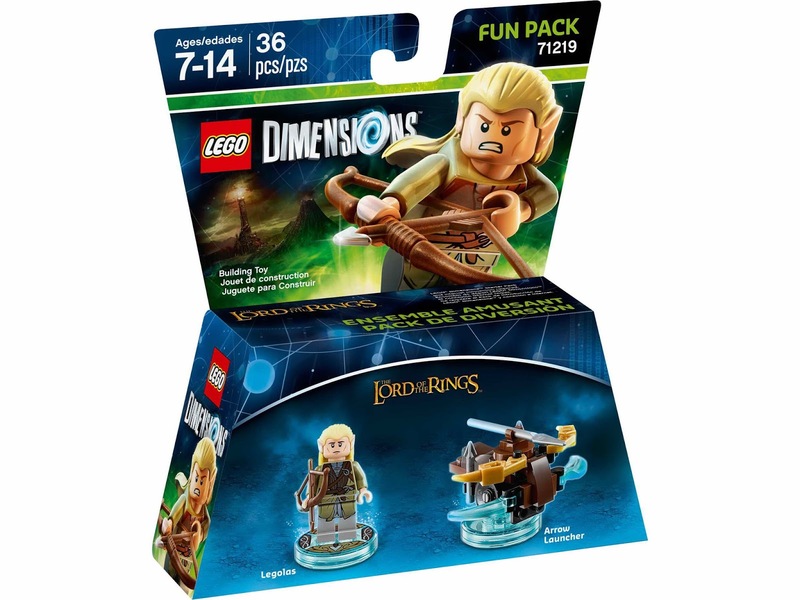 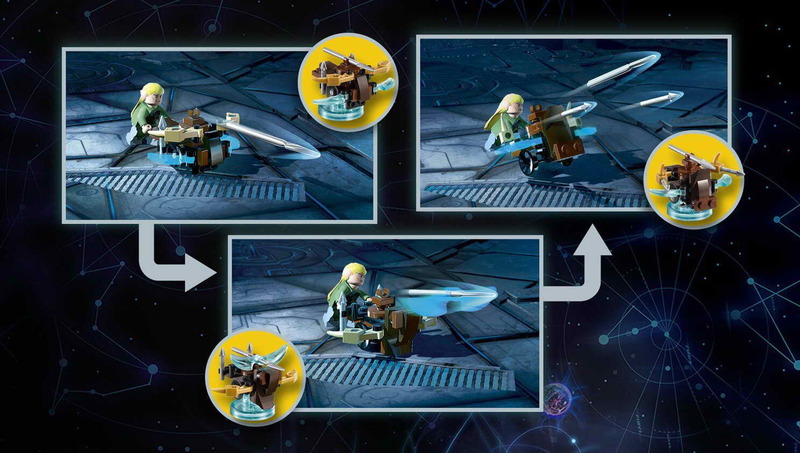 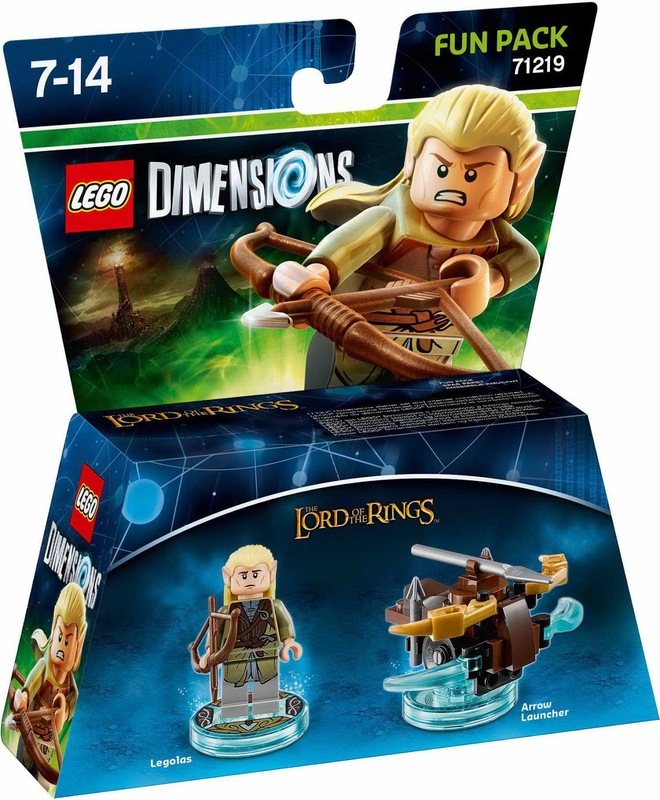 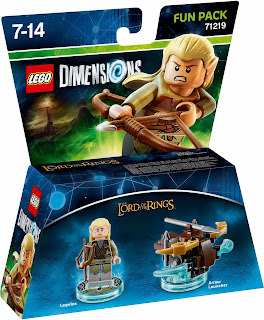 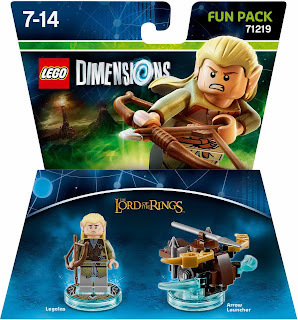 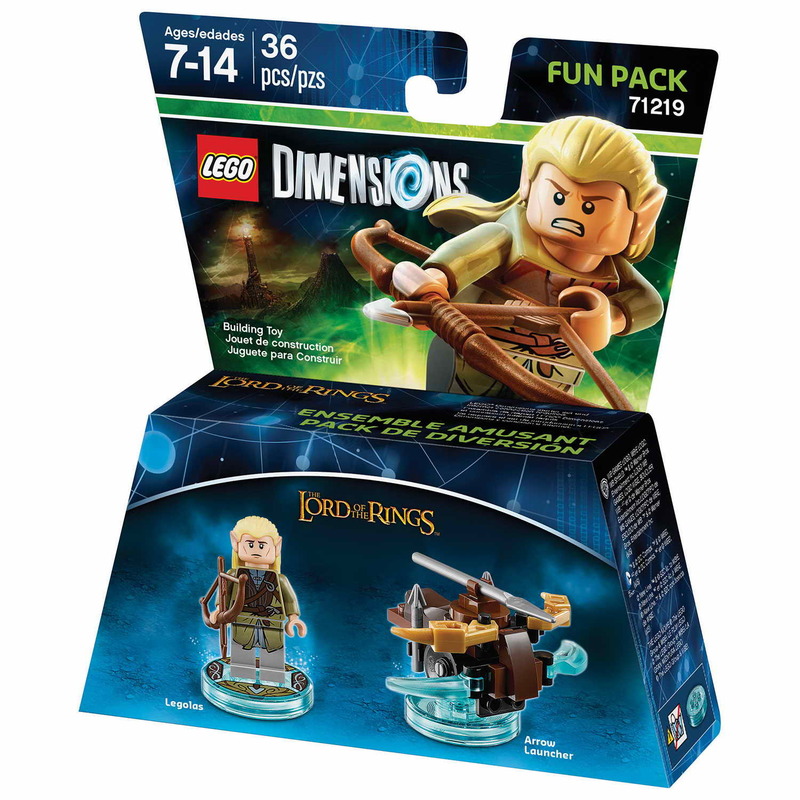 minifig included a legolas minifig.